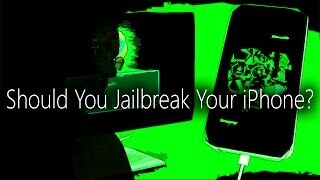 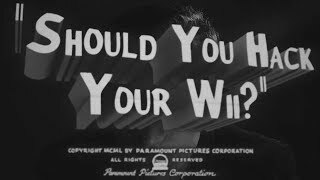 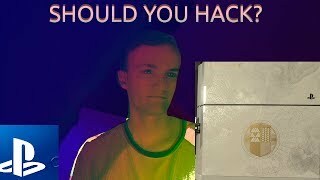 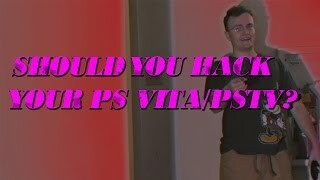 Should You Hack Your Wii? 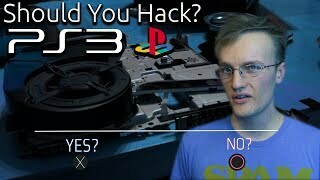 Should You Hack Your PS4? 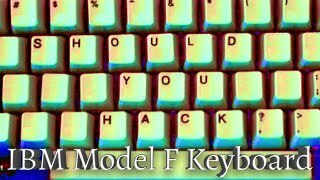 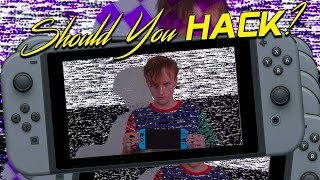 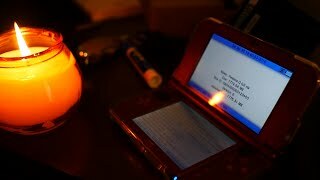 Should You Hack Your 3DS?